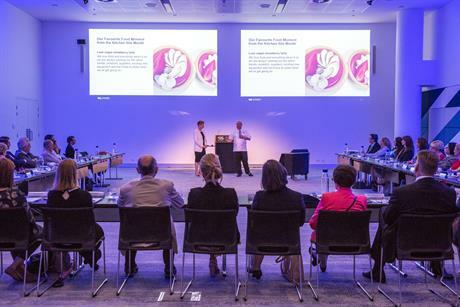 ICC Sydney hosted an inaugural industry collaboration event with a range of PCOs in attendance. 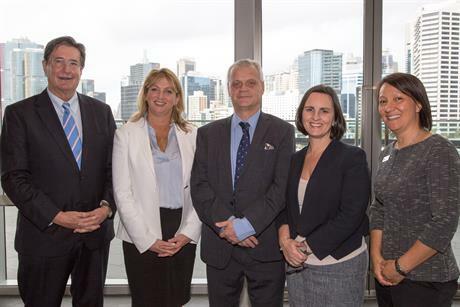 International Convention Centre Sydney met with professional conference organiser (PCO) representatives from across the nation for an inaugural industry update and roundtable to promote peer-to-peer collaboration, robust dialogue and knowledge exchange. 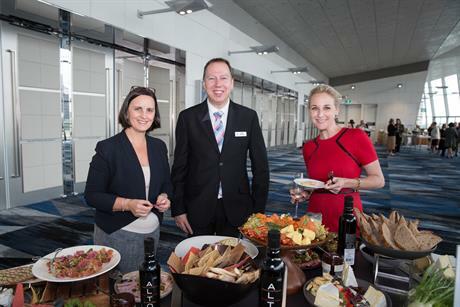 An open forum, the event provided an opportunity for ICC Sydney to update a diverse range of PCOs on key business developments spanning event planning, food and beverage, audio visual (AV), technology and its legacy programme. Commenting on the venue’s legacy programme, CEO of Arinex, Tamara Kavalec, said: "In our rapidly evolving industry, it is more important than ever to consider the social and environmental impact of the events we create." 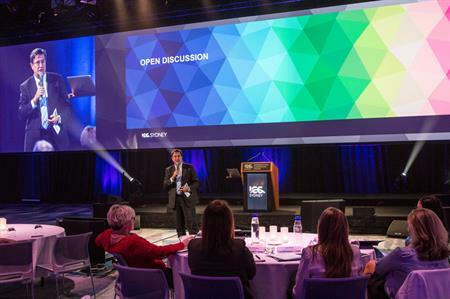 "Based on the success of this year’s event, we look forward to hosting an annual PCO Roundtable – an initiative we believe will help move the industry forward and ensure we are always delivering on our vision to be Australia’s premier convention, exhibition and entertainment venue," added Geoff Donaghy, ICC CEO.